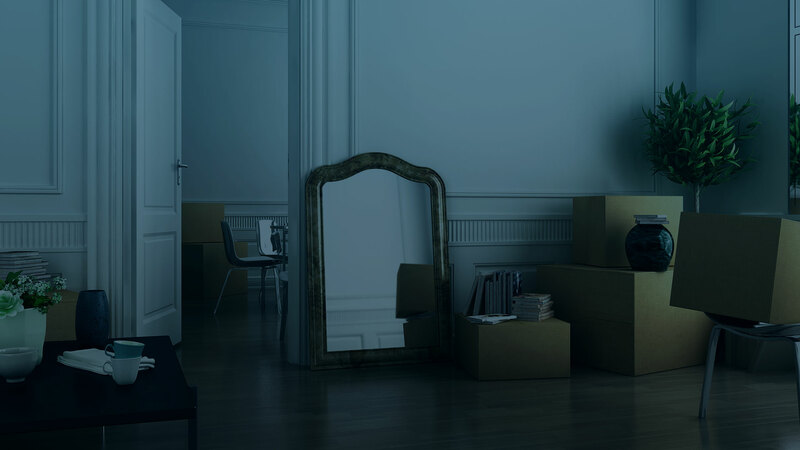 When going through a move, or taking time off to travel, it can be incredibly beneficial to have a place to store your possessions temporarily. Ensuring that you find a storage unit that is protected from the elements and secure from any sticky fingers is important. At BC's Best Move we understand the value of a good storage unit and that is why we offer each of our Vancouver customers a variety of storage options that suit their needs. The BC's Best Move storage facility is known in Vancouver for its high quality, affordable storage solutions for short periods of time. 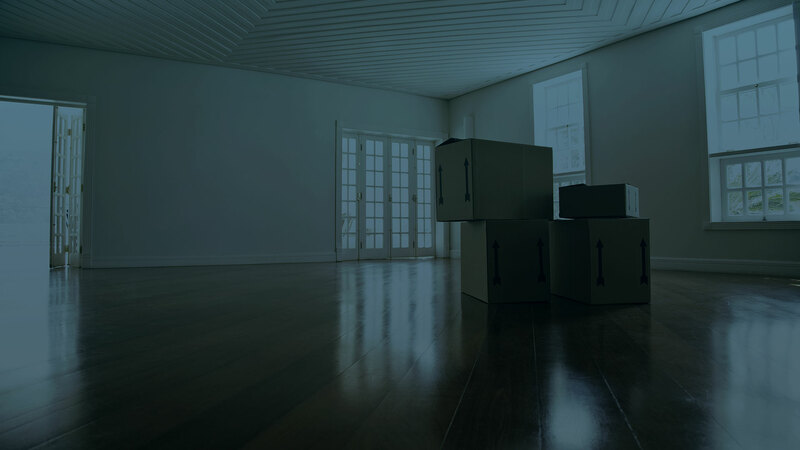 Storing your belongings during your move is an excellent way to ensure that all of your belongings arrive at their new home when you're ready for them. The BC's Best Move Storage Solution! Knowing that your possessions are safely taken care of is important. At BC's Best Move we’ve got that covered. Our storage units are well lit, well taken care of, and well insulated. 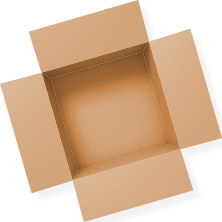 Each of our customers can feel absolutely sure that each item they store is as safe as possible. There’s a reason that Vancouver relies on us for their short term storage needs. Our excellent team is able to help customers choose a unit that is right for them! We will consistently try to give you the exact amount of storage you need and nothing more; so that you pay only for what you need.